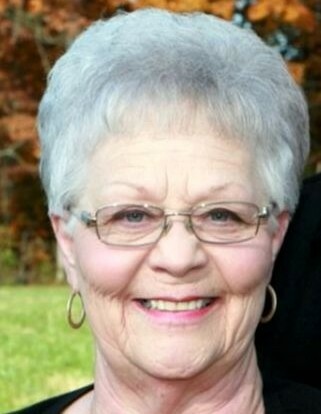 Helen Ruth Siddens, 72, of Scottsville, KY passed away Monday, February 19, 2018 at her residence. The Knoxville, TN native was a homemaker, former employee of Houchens, licensed beautician, private caregiver and member of New Bethel Missionary Baptist Church. She was a daughter of the late Jerry Clifford Smith and Nannie Bell Stephens Smith. She was preceded in death by her husband: Jimmy Neal Siddens; 1 son: Jimmy Neal Siddens, II and an infant son: Jerry Dee Siddens; 3 brothers: Sanford Foster Smith, Willis Hansard Smith and Jerry William Smith; 2 sisters: Ruby Smith Nelson and Johnnie Mae Smith Crawford. Funeral services will be 2:00 P.M. Sunday, February 25, 2018 at Goad Funeral Home with Bro. Billy Moran officiating and burial in Crescent Hill Cemetery. Visitation will be 2:00 P.M. to 8:00 P.M. Saturday and after 8:00 A.M. Sunday at Goad Funeral Home. Expressions of sympathy may take the form of donations to Cedar Springs VFD #2. Donations may be made at Goad Funeral Home.